Hello, welcome back to my blog. Few weeks ago I got a package from Sociolla. 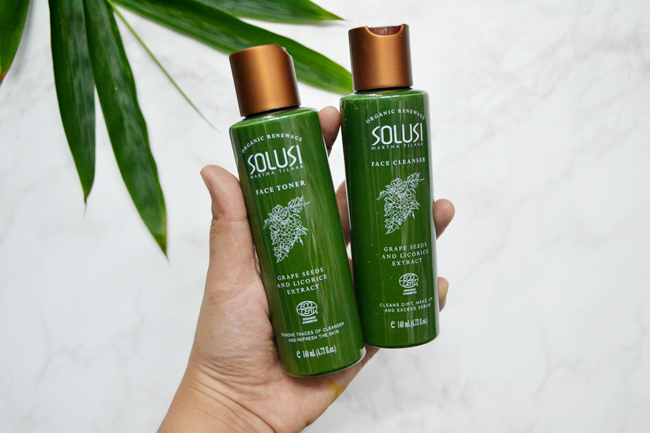 It's a Solusi Organic Renewage by Martha Tilaar. 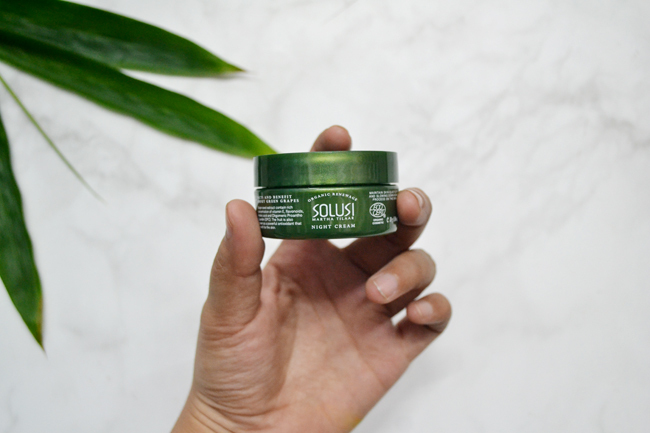 The first green legit Indonesia product that worth some great opinion. 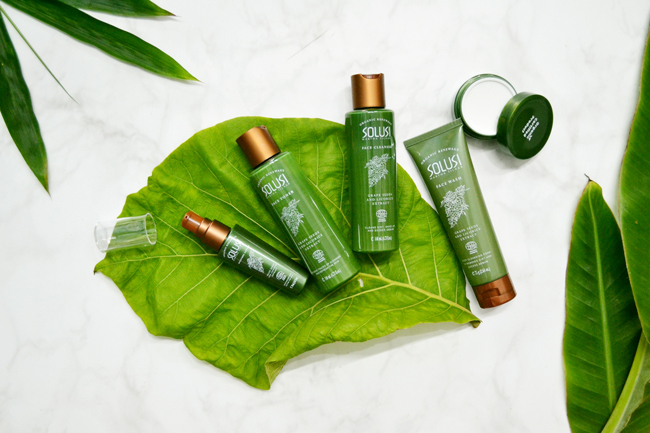 the product range of Sariayu Solutions Organic Revolution Renewage contains organic natural ingredients that have been certified by ECOCERT, an organic certification body established in 1991 in France and internationally recognized. ECOCERT is responsible for examining and certifying natural and organic products including cosmetics in 80 countries. Sariayu Solutions Revolution Renewage product range does not use chemicals that can harm the body. Sariayu Organic Revolution Solution Renewage is a natural remedy for beautiful skin care. 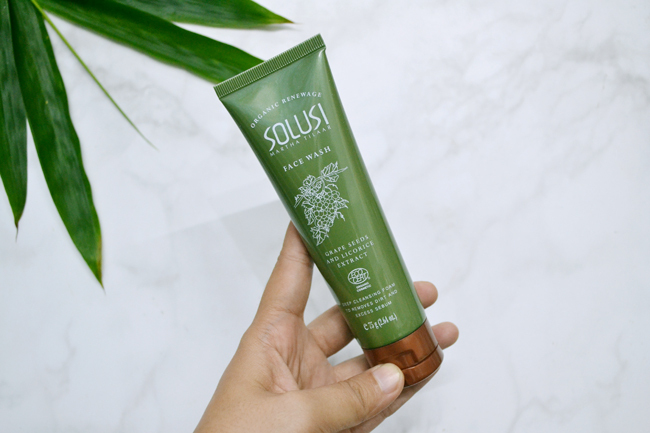 First product that we used after a whole day activities, this face cleanser contain grape seeds and licorice extract. I love the packaging of this product not just one but whole, since they had a green one than means go green and earth at all. 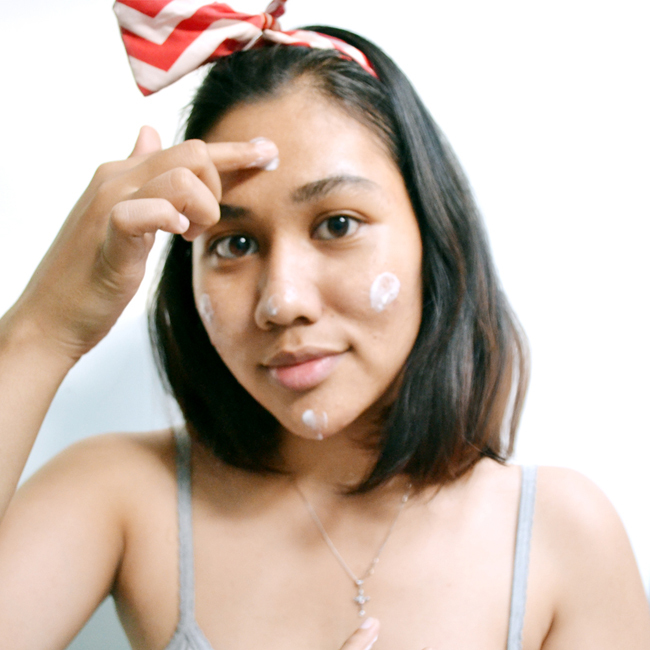 The cleanser is creamy like milky cleanser and I'm sooo love because they are easy to apply. Simple massage on your face and use cotton to rub the dirt. The one that I loveeee so much. I know this is an anti aging product not an acne care product but it suits me pretty well. I love the organic scent and the smooth finish. It's a little bit different if I can compare it with my acne cleans from doctor. The face toner just look like the face cleanser. For faces with large pores like meine, this product will be perfect for cleansing 1 more time before I apply my next skin care. No alcohol, the toner does not give a sensation of pain like another toner. Simple way to have your face covered without hesitation of dirt. Basically when I have my lotion done, I have a "safe" sensation when I apply my makeup. I feel like okay now I can go out. I'm not "naked" anymore. Easily absorbed. 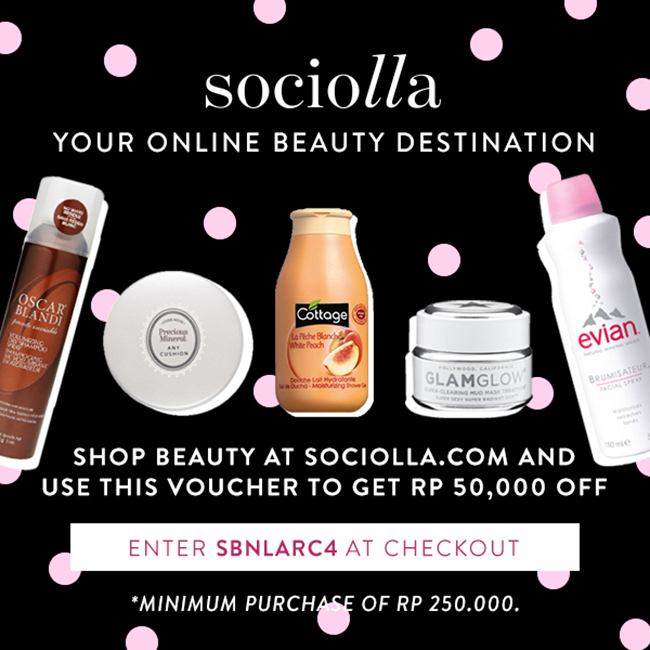 Your night bestie! I can't say that I love the packaging but why almost all of my night cream just the same like this. I prefer the tube one. 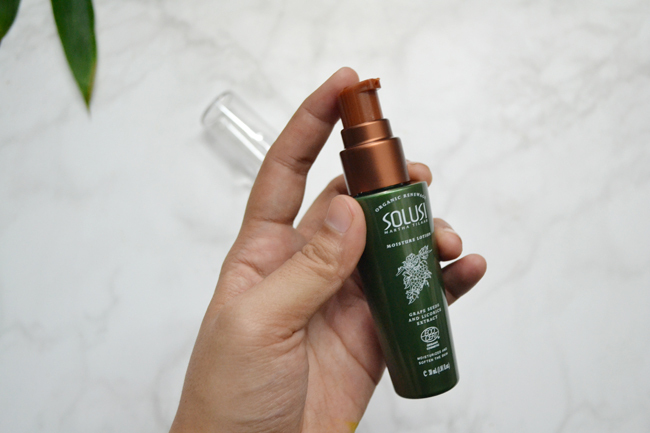 It's suits oily skin perfectly. 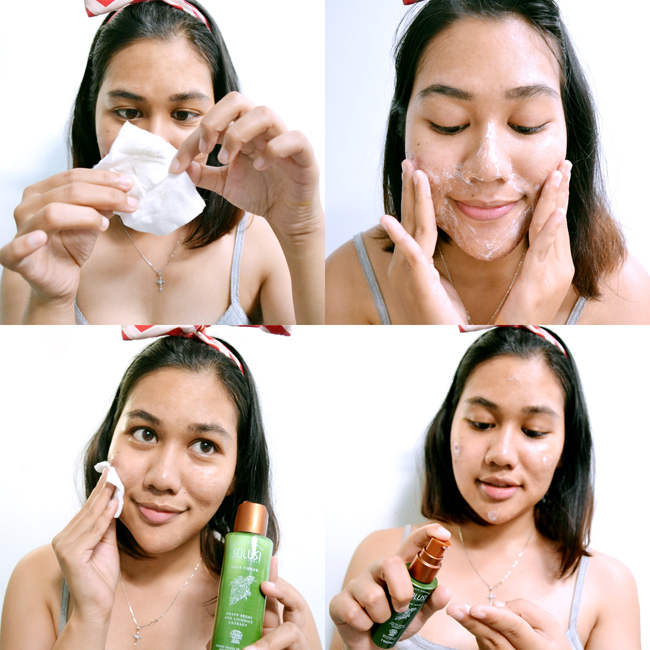 Overall I love this product especially the face wash and lotion, OH-SO-YES to repurchase!